If you are above the age of 21, and you think of New Jersey, you have probably already thought about our party-hardy culture. With Fairfield's booming alcohol production industry, it's hard not to also associate our state with distillation, wine making, and beer brewing. 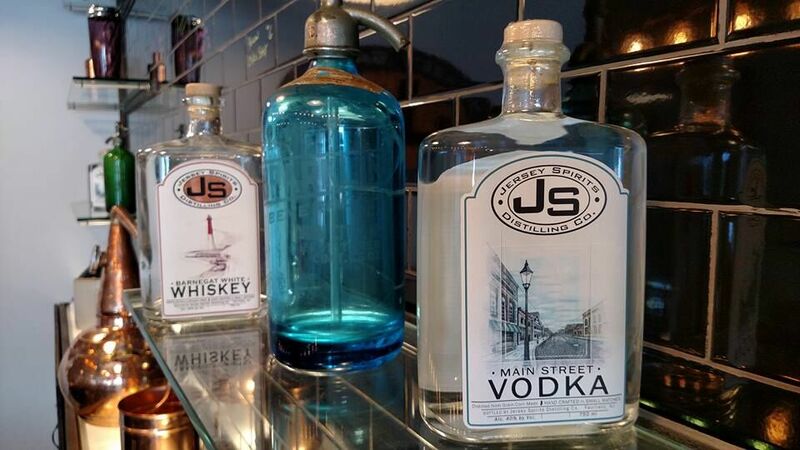 One of the newer distilleries to have been established in New Jersey is Jersey Spirits Distilling – a petite distillery that can be summed up as a uniquely family-owned homage to New Jersey. We at FunNewJersey got a chance to check it out, and we have to say, it's a pretty neat place to go. John Granata and Sue Lord, both natives to New Jersey, had met each other, fell in love, and both bonded over their love of visiting breweries and distilleries throughout the world. After having had a plethora of journeys throughout the states, they soon began to wonder what it would be like to have their own distillery. In 2013, laws had begun to change about the requirements for distilleries in New Jersey, and after one particularly impressive trip to Park City, they were inspired to make the jump and create their own distillery in their home state. Since February, John and Sue have been working at achieving their dream, making great liquors, and also having fun with showing off the cooler aspects of New Jersey. Each batch they make is, in its own way, a love story about two people, New Jersey's influence on their past, and a distillation adventure. 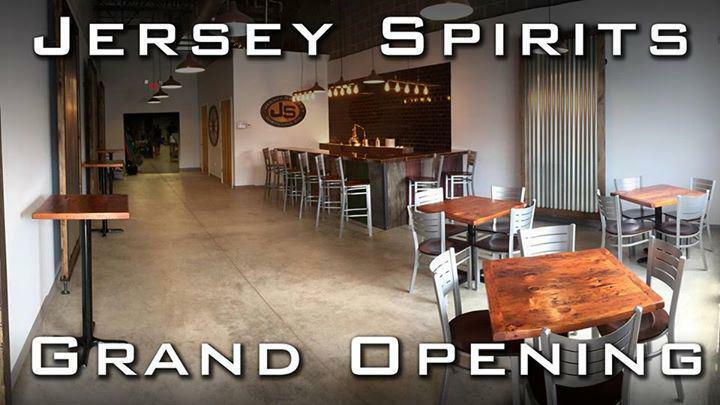 Jersey Spirits definitely took a cue from popular microdistilleries and microbreweries throughout New York City when it came to their ambiance, decor, and overall feel. Their main lobby is decorated with an upscale exposed brick motif, neat plaques, tiling, and ambient lighting. They have plenty of seating, and owners Sue and John make a great cocktail. Overall, it's hard not to love the very family-oriented bar atmosphere. Their main lobby and bar is, in fact, exactly like what one would expect from a bar that has an elegant "home away from home" feel. Considering how friendly John and Sue are with their customers, it's not hard to believe that they already have managed to get a couple of regular visitors coming in and out of the distillery, despite not having officially opened. On the other hand, the inside of their distillation area tends to remind people of a steampunk comic book. This busy area is filled with vats, Mason jars, and a massive distiller that looks like it belongs in Dr. Who's time traveling phone booth. Taking a tour of the distillation area is nothing short of fascinating, and visitors get to learn how corn whiskey is made, how whiskey can be aged in barrels, as well as all the cool details about how gin, vodka, and other quality liqueurs are made. If you are a fan of science, you're going to love hearing about the different biological and chemical aspects that come into play when it comes to making a single batch of quality drink. It's really fascinating to see the petite oak barrels that age their whiskeys, and to find out more about how they use a majority of locavore-oriented ingredients to make their whiskey. Unlike other distilleries, Jersey Spirits also donates used corn grains to a small farm in Sussex, where it is used as a healthier feed for over 70 cattle. 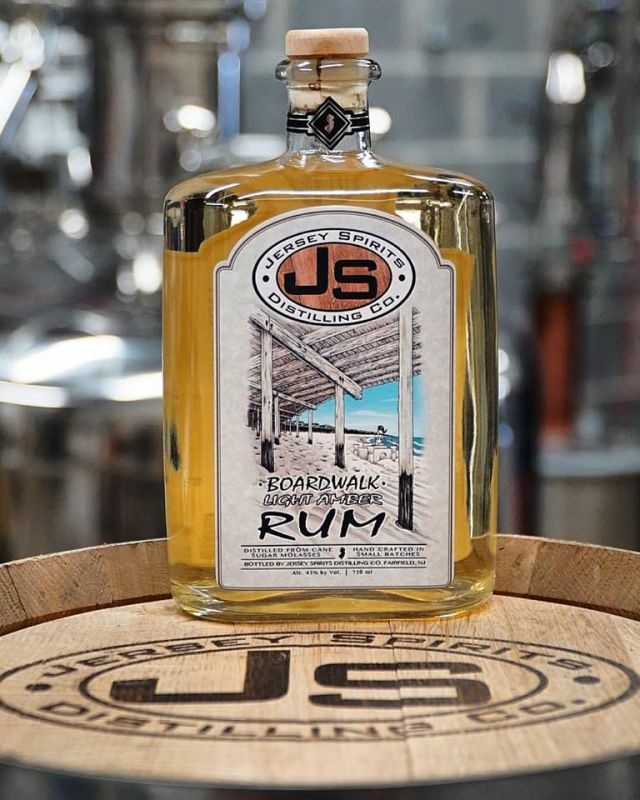 Their Barnegat White Whiskey, which is one of the very few white whiskeys to be made on the east coast, might just be what will bring Jersey Spirits to mainstream attention. It has a deep bourbon flavor, an impressively smooth texture, and a surprisingly spiced kick. White whiskeys are very difficult to find, and being able to taste its clear yet complex taste is definitely an experience worth trying at least once. 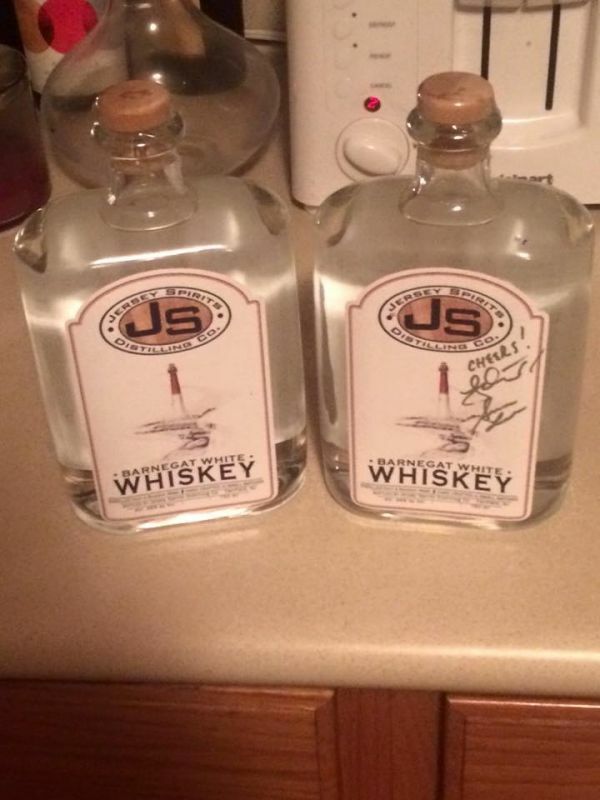 In a short time, Jersey Spirits will also be unveiling their barrel aged whiskey to the public. This has a distinctly honey-like smell, an impeccably layered herbed flavor, and a delightful floral aftertaste. To put it simply, it's a finely aged whiskey that could easily convert a person who hates whiskey into a whiskey fanatic. Made in micro batches and carefully aged for months at a time, this is a drink that exemplifies everything fine liquor should be. There's definitely a lot of thought and work placed into each cocktail that they make. Here's a quick guide for those who want to try some of the best drinks in this Fairfield distillery, as per our picks. The Yellow Cake Shot – This is a petite shot that has a distinct "pineapple upside down cake" flavor. For those who are worried about being overwhelmed with too much whiskey flavor, this is an ideal pick. The Tiramisu Shot – This shot packs a powerful punch of infused vodkas, each of which has a tendency of flaunting its flavor at a different time. The end result is a powerful yet not overly sweet shot that tastes remarkably like the cake it's named aftter. 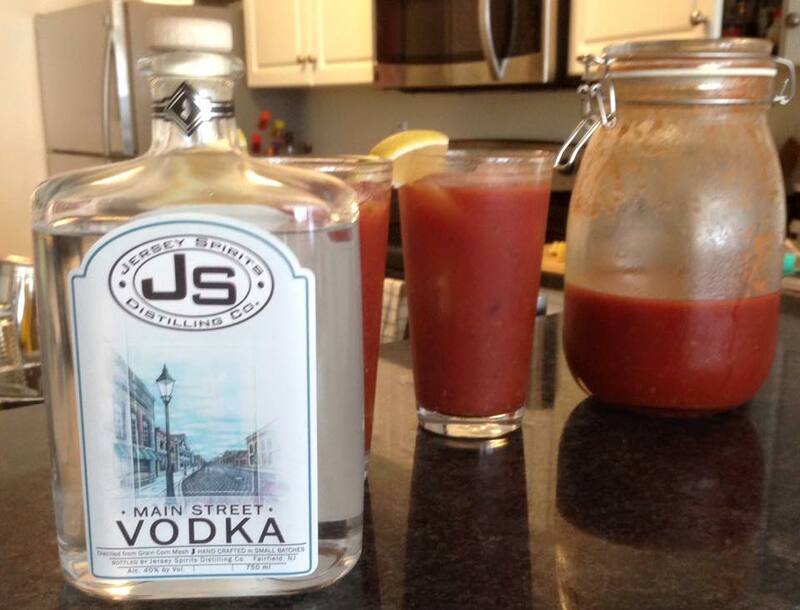 The Jersey Mule – Move over, Moscow Mules! The Jersey Mule is an upgraded version of this trendy drink, and offers a spicy, ginger-y flavor that remains both refreshing and full bodied. This is one distillery that absolutely loves hands-on learning, and that's a great thing for distillery fans. If you want to learn how to infuse your own vodka, make neat cocktails, or learn about how distillation works, then you definitely should check out their facility, or even take a class. Classes begin on October 10th, but the grand opening celebration starts this weekend!